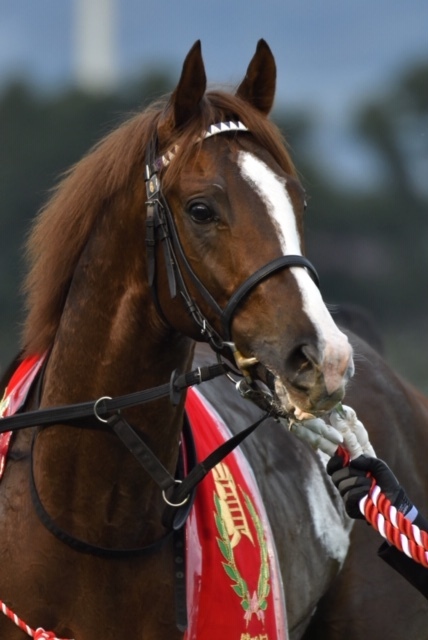 Admire Mars was a decisive 2 length winner of the G1 Asahi Hai Futurity at Hanshin on December 16th. 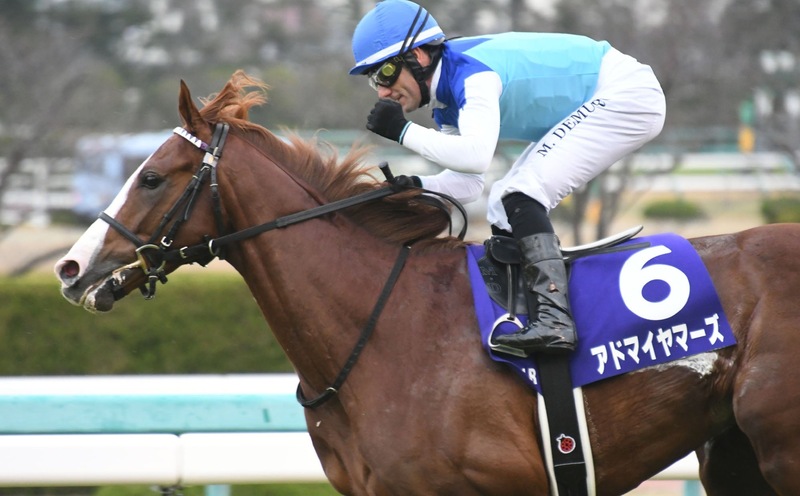 Riichi Kondo’s son of Daiwa Major and Via Medici was always prominent in a fast run race and stayed on well to defeat the outsider Kurino Gaudi and the short priced favourite Gran Alegria to win by 2 lengths and 1/2 lengths. 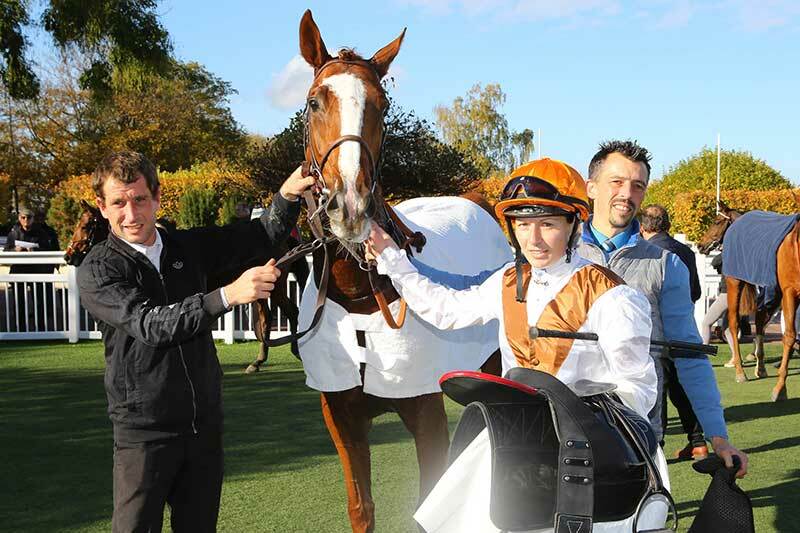 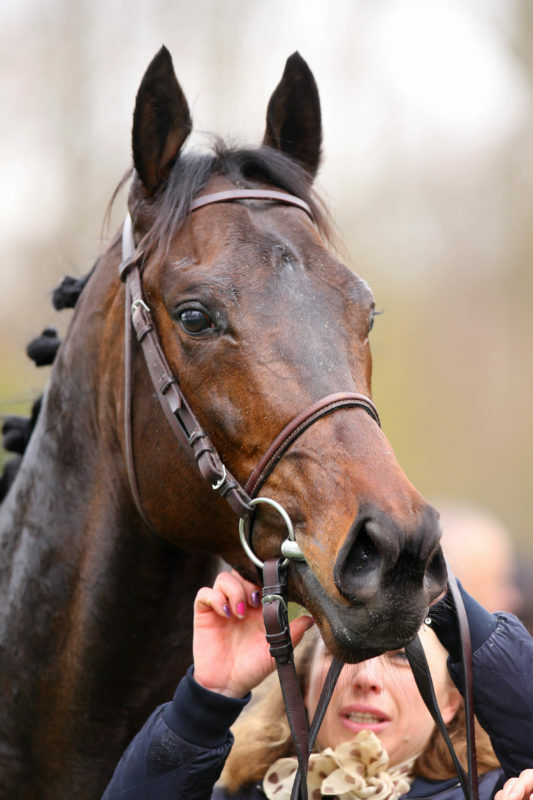 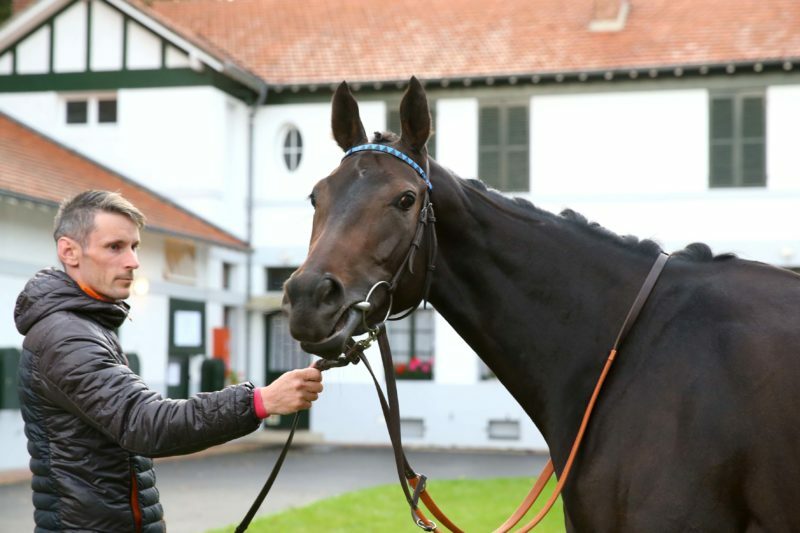 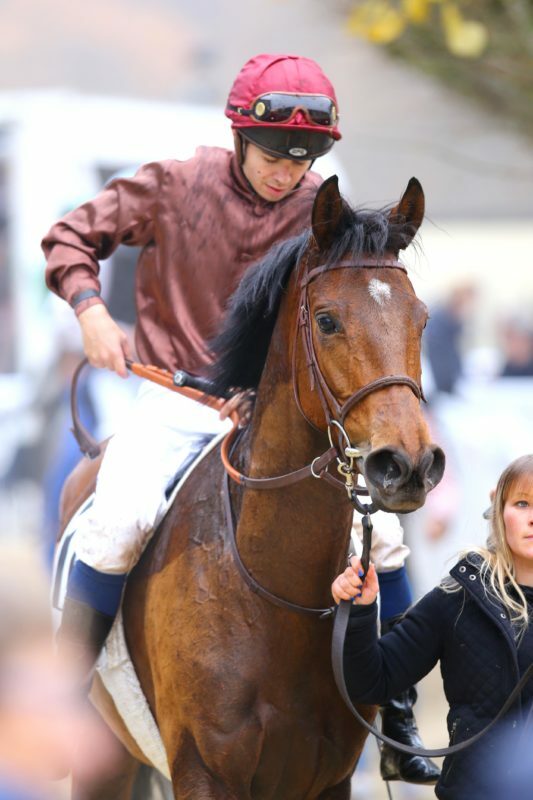 Admire Mars is unbeaten in four starts and the winner of a G1 and a G2 with earnings of more than 1 million euros. 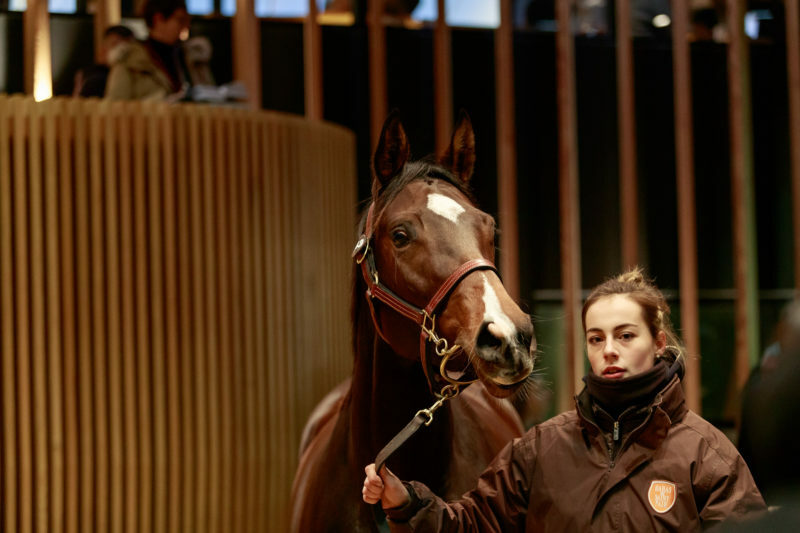 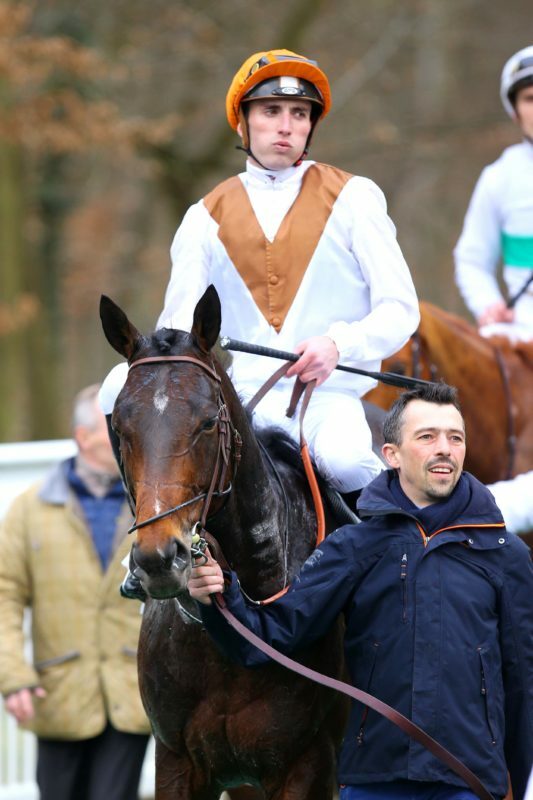 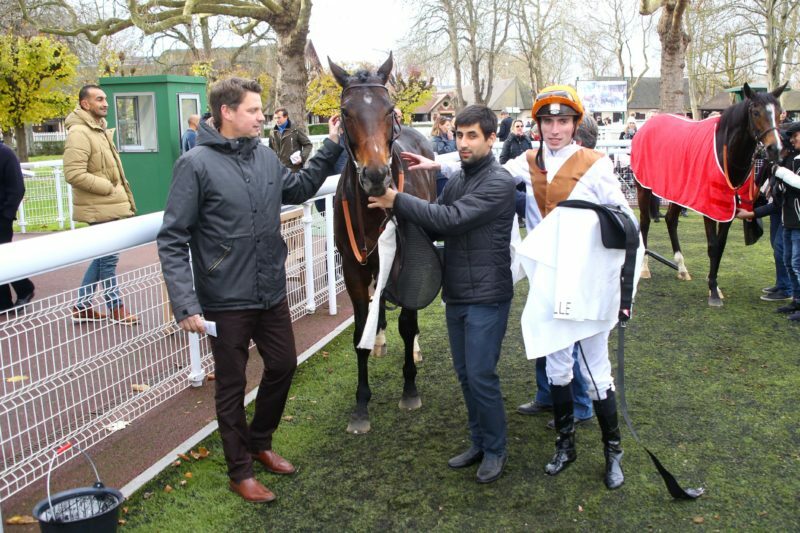 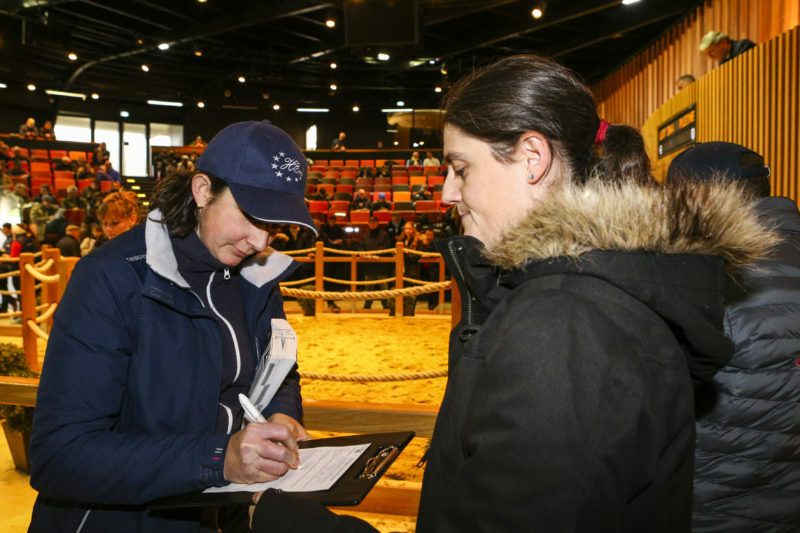 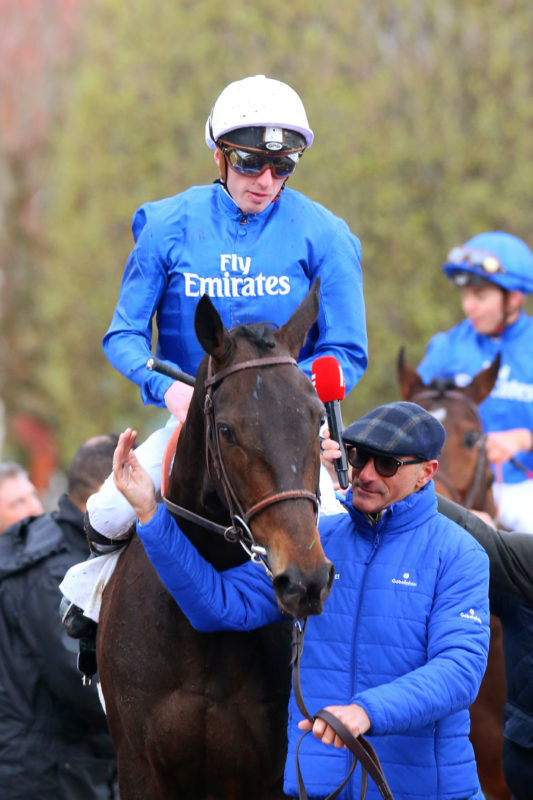 Admire Mars’ dam Via Medici was a Group winner in France in the colours of the Haras de Saint Pair and was sold to Northern Farm for 480.000 euros at the 2014 Arqana December sale. 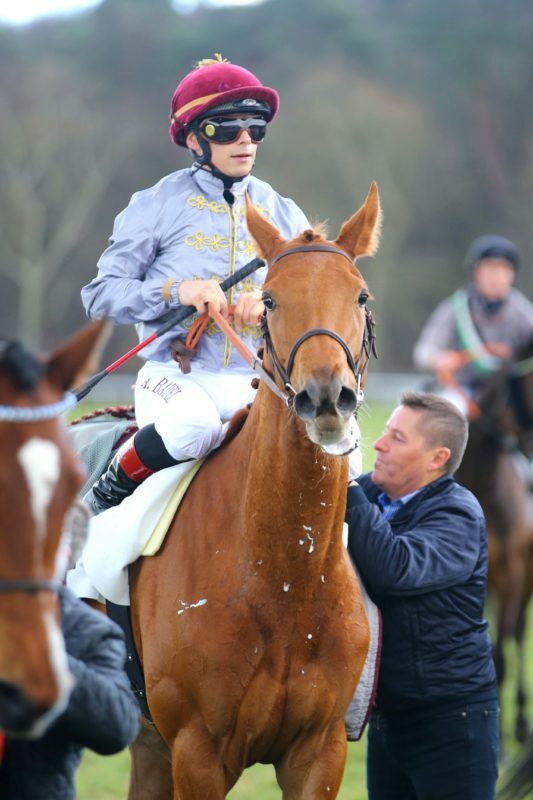 Saint Pair has been developing this family since buying Admire Mars’ grand dam Via Milano at the 2004 Tattersalls December sale. 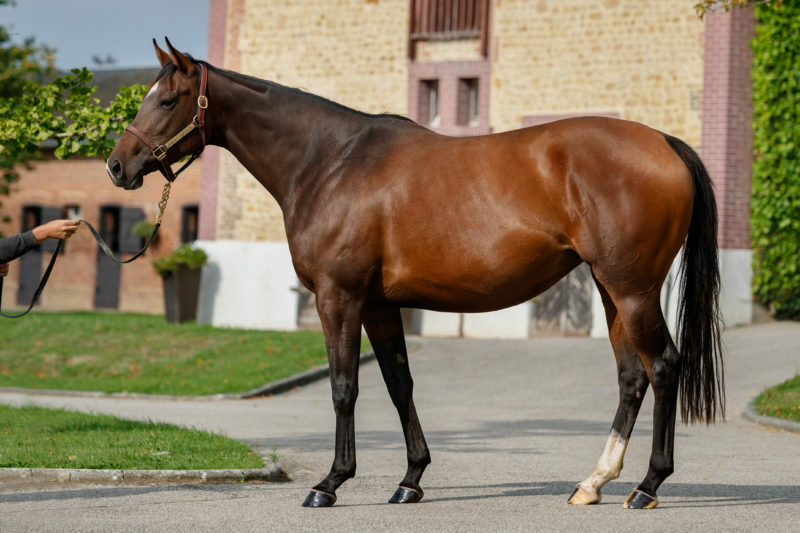 Sadly Via Milano’s Group 1 performing filly Via Ravenna died as a three year old but Via Milano is still producing and the farm has also her daughter Via Manzoni as well as Via Pisa, a Pivotal half sister to Admire Mars who was Group 1 placed herself. 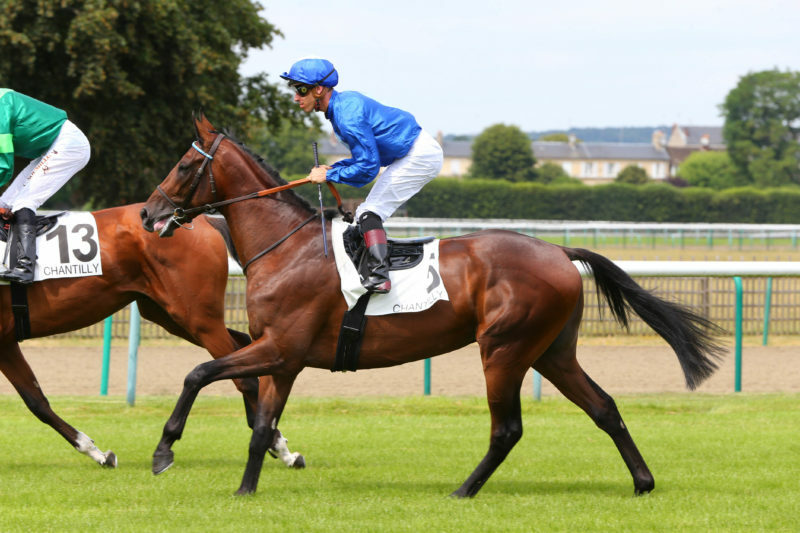 Via Manzoni has a Lope de Vega yearling filly and a colt foal by Frankel while Via Pisa has a colt foal by Vadamos.